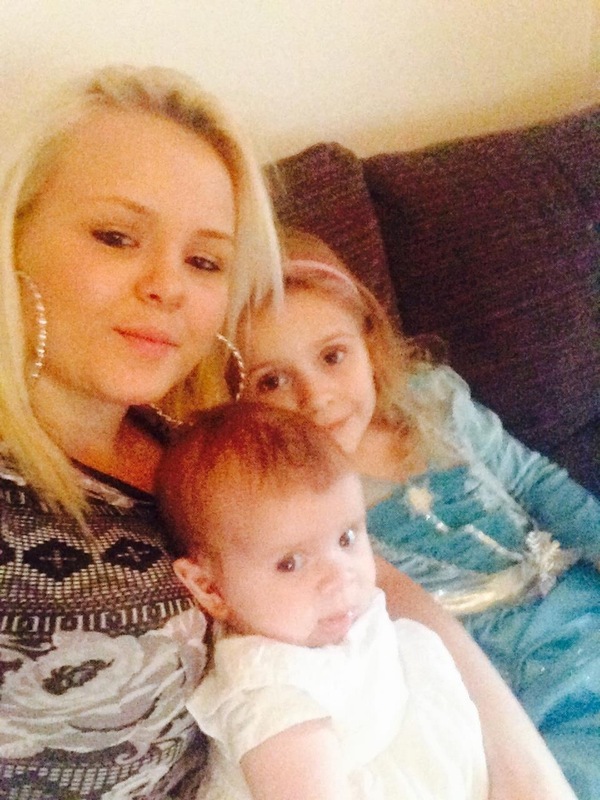 Tell Redbridge council that Bianca + 2 children need a local home. Last Saturday on our street stall we met another young mother in urgent housing need called Bianca Ford. The private landlord is selling her home in Chadwell Heath. A court order has been issued and she has been given an eviction notice meaning that Bianca is now nervously waiting for the bailiffs to come knocking. Redbridge council have told her that she may be moved out of the area into Bed and Breakfast accommodation. She has to wait until she is homeless to find out, in about 4 weeks time. Bianca Ford is an articulate young single mother who is 23 years old. She is responsible for two children. Her youngest child is only 9 months and her oldest child is 5 and is due to start back at the local primary school in September. Her 5 year old is registered as having a disability. Having a child with health needs is one of the reason why Bianca wants to retain links to the local area so that her child can keep receiving regular treatment from the physiotherapist. If she was moved to a different borough, Bianca has been told it could take up to 8 months for her child to start receiving treatment again. Such a long waiting time would be detrimental to her child’s development. Bianco wants to see her children thrive, to settle, to have friends and be happy. She also wants them both to grow up with the love and guidance of her wider family who live in the area. Bianca is also responsible for helping out her mother who has epileptic fits and sometimes needs Bianca to look after her. Who will help her if Bianca is moved away? Getting news that you are going to be evicted is distressing. When her landlord told her he was going to sell her home, Bianca’s world was turned upside down. We need long term, secure social housing so people can form networks of friendship and support. Bianca has already spent time in a B&B when she was pregnant and she does not want to return to living in temporary housing that is unsuitable for her children. Bianca dreams about going to university, to get a job and to help children with disabilities. As a single mother of two children, how can she apply for a university place if she does not know where she is going to be living, or if she is being moved around constantly? We urge Redbridge council to look carefully at the needs of this young family who have a child with a disability. They want to move forward with their lives in a positive way. Bianca’s child needs to remain in her school where she has completed her reception year and made friends. Please consider emailing Redbridge Council to highlight this case and the urgency of this family’s situation. Please be ready to stand with Bianca when the bailiffs come. We are asking people to go to the housing office in Redbridge to support Bianca and her children during her housing meeting. Stay tuned for more updates. Demand social housing, not social cleansing!